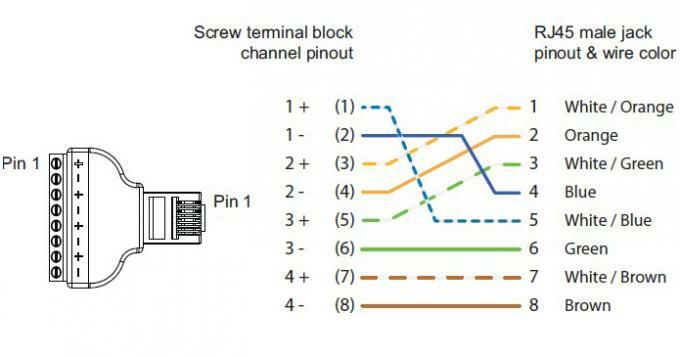 This terminal is wired in accordance with the EIA/TIA 568B wiring standard for structured cabling. 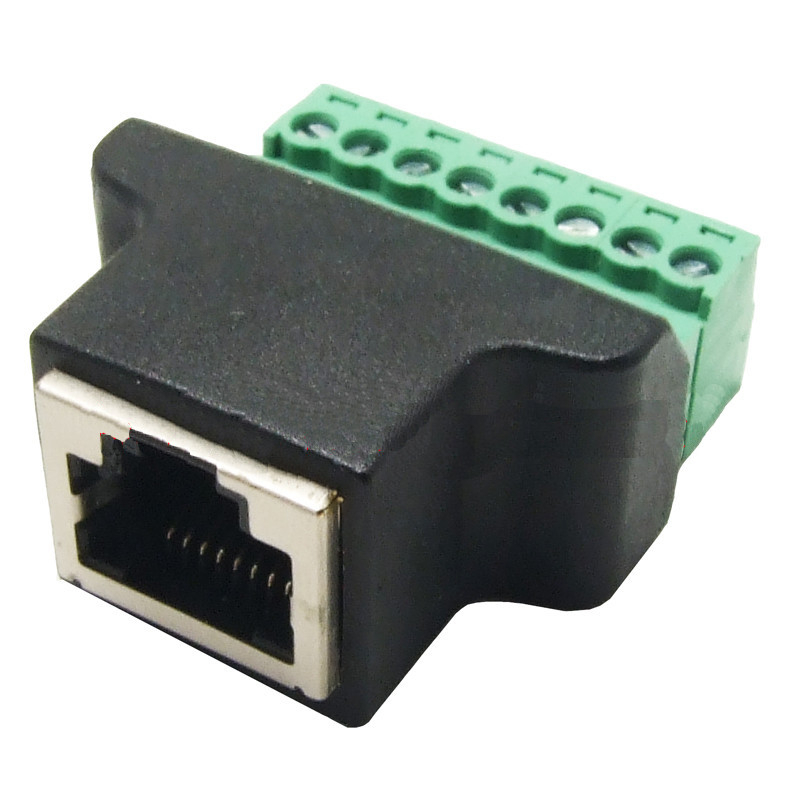 Works great for splitting pairs on UTP cable. 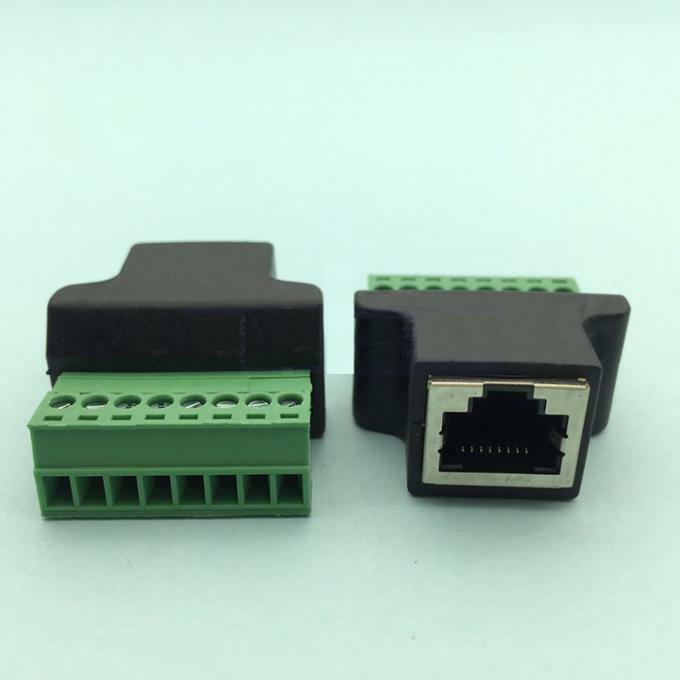 Compact design and reliable connection. Note: some times the item is from customized products, the actual product will have some minor difference from the photo, thanks.